Wow!! Look at the size of this yard! 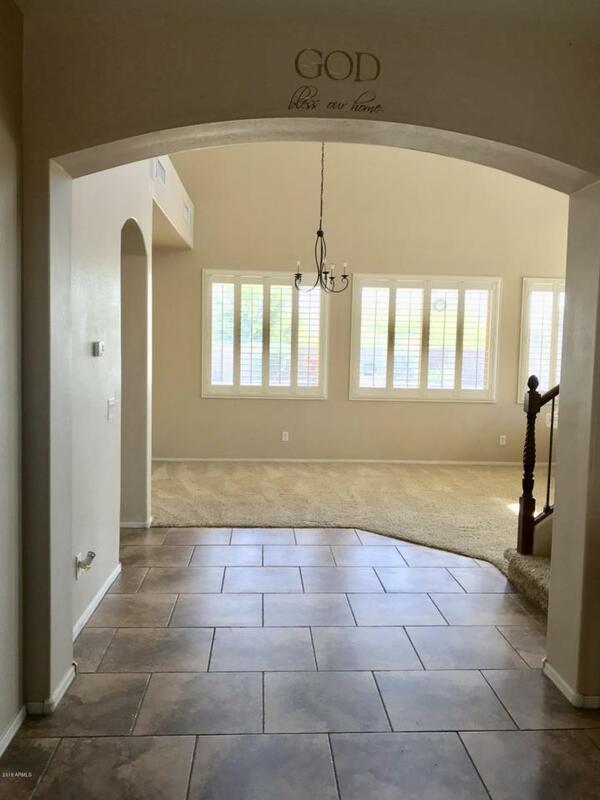 This beautiful, move-in ready home sits on over 1/3 of an acre complete with a built in fire pit and refreshing, play pool. 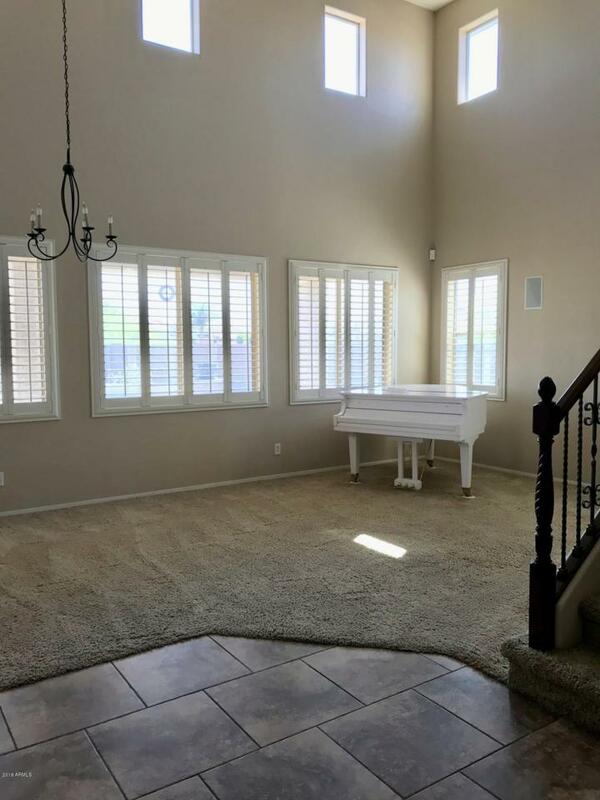 Plenty of room outdoors to entertain and enjoy the Arizona lifestyle! Inside, you will find 3,000 square feet of living space with plantation shutters throughout. The spacious kitchen opens to the nook area and family room. One bedroom and full bath downstairs. 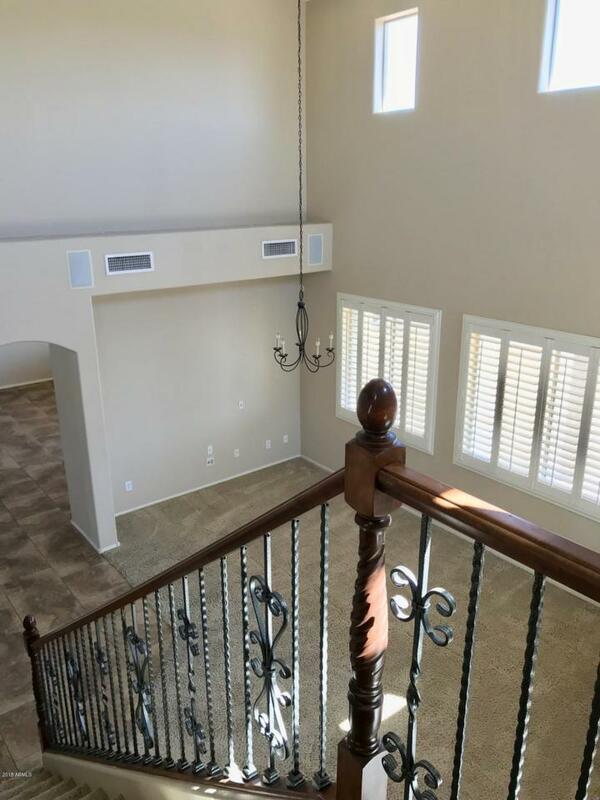 Upstairs are the other three bedrooms and two full baths including the master bedroom and oversized master bath. Upstairs you'll also find a loft area, laundry room, as well as a separate built-in office nook, perfect for your home office. Did I mention the three-car garage? 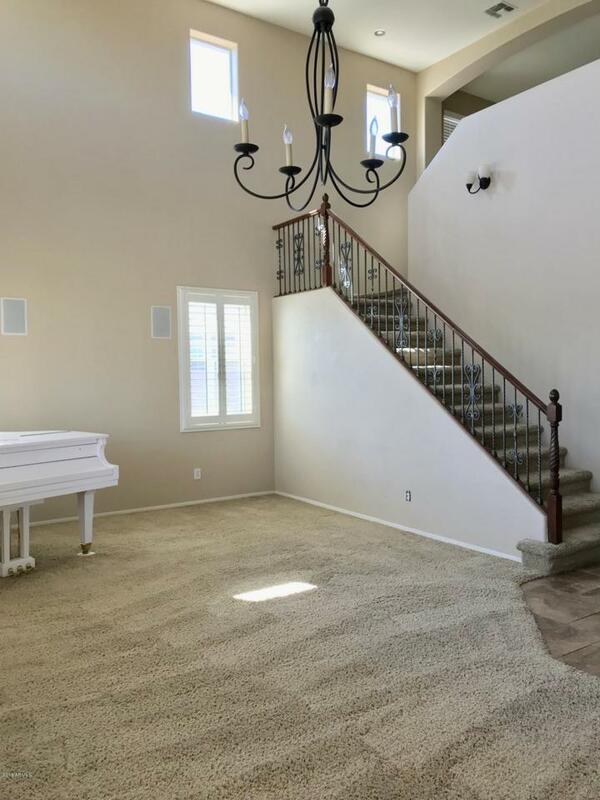 This home truly has it all and is waiting for your personal touches!